At I Do Events we marry your taste and style with our attention to detail to make your most memorable event. On your wedding day you should be relaxed while we assist you in creating a beautiful day that you and your guests will cherish for a lifetime. 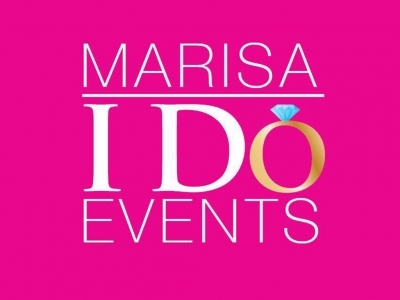 I Do Events is run by Marisa Tristan. She believes that wedding planning is not something strictly for the wealthy. Its for everyone and a service everyone needs to make their wedding day stress free. She can keep you on track and help you save money through her expert advice and connections to wedding professionals. You should be thinking about walking down the aisle to the love of your life and dancing the night away with your new spouse, friends, and family. Not thinking about whether or not the flowers were delivered, if the caterer showed up on time, when to set up your party favors or candy buffet. That's enough to cause you a meltdown. Let us handle that. Give Marisa a call today and avoid the meltdown. You can even text her at (602)888-1296. Keep your cool and control. She will take our directions from you leading up to your wedding to make your day run your way. Contact her today to get started on this journey.